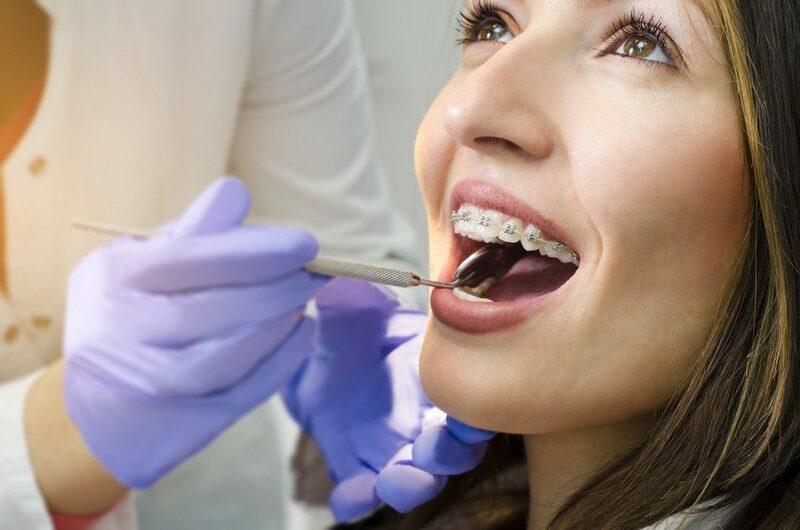 Getting braces may be your road to a better and more beautiful smile. But some people dread this journey, thinking that it can be painful and uncomfortable. They are quite right about it, and you may even feel stressed and anxious about hearing that. However, keep in mind that everything will be worth it in the end. 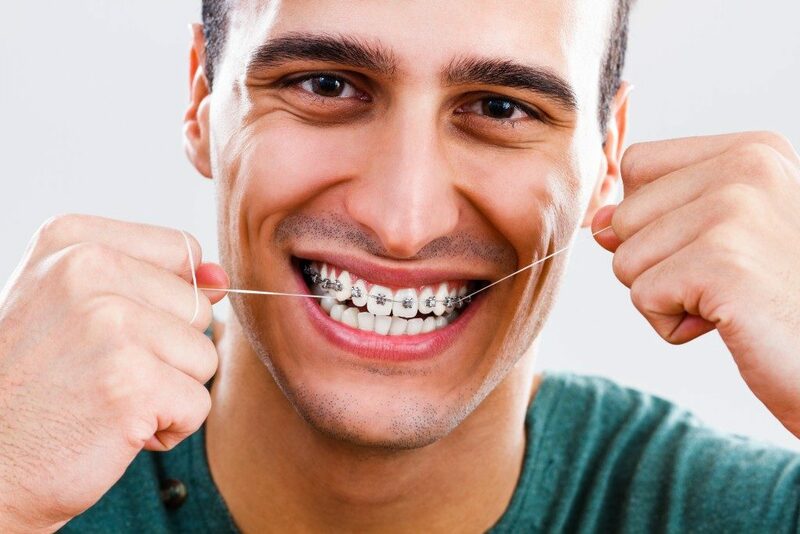 Getting braces is not just about getting a good, beautiful smile. It is also about promoting oral health, keeping oral injuries at bay, and boosting your self-esteem. But before you get your braces, there are some things that you need to expect. That way, you will not feel too worried and stressed on the day of your braces installation. You may ask your friends who have braces about the procedure. Better yet, you should talk to your dentist so that your expectations will be managed. Nevertheless, here are some of the things you need to keep in mind before getting braces in Delano, CA. Once you get your braces, your dentist may advise you to avoid certain food and snacks. This is because they may bend the wire or even cause the bracket to get removed. With this, you may want to indulge in some of your favorite snacks, as you may have to temporarily say goodbye to them. These include peanuts, licorice candies, hard candies, gummy bears, rice crispies, popcorn, and even hard fruits, such as apples. Once you have your braces on, you will find yourself slurping on soup (at least for the first few weeks). When it comes to cleaning your teeth, your routine may only be composed of one activity: brushing. But having braces may make your conscious about your oral health in general. For the first few weeks, you may feel that your mouth is always full, especially after every time you eat. Your resolve would be cleaning your teeth thoroughly. You may need to use interdental brushes to get rid of food debris between the brackets and those pieces that get stuck through the wire. You will also have to floss and gargle with an alcohol-free mouthwash. You may find yourself visiting your orthodontist more often than you would like or permit. But you will need to be diligent. Monthly or periodic visits are important, as the orthodontist will adjust the tightness of your dentist. The dentist may also change the types of rubber and brackets that they will use to increase the effectiveness of the treatment. The pain and discomfort, in the beginning, will feel intolerable, but one truth is for sure: you will get used to it. At first, you may find yourself covering your mouth when you laugh or speak because you feel shy. Eventually, you will not care. After all, your perfect smile is just waiting to be uncovered and revealed. These are only some of to expectations you may have when getting braces. You can ask your orthodontist if you want to clear something.